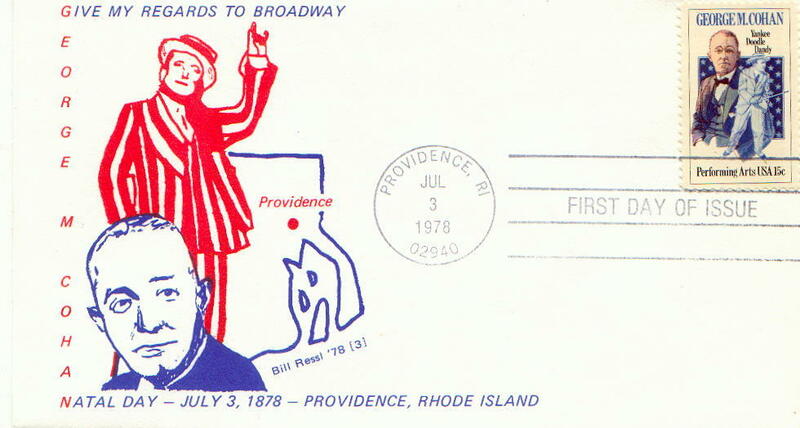 One could say Bill has printers ink and the graphic arts in his blood. 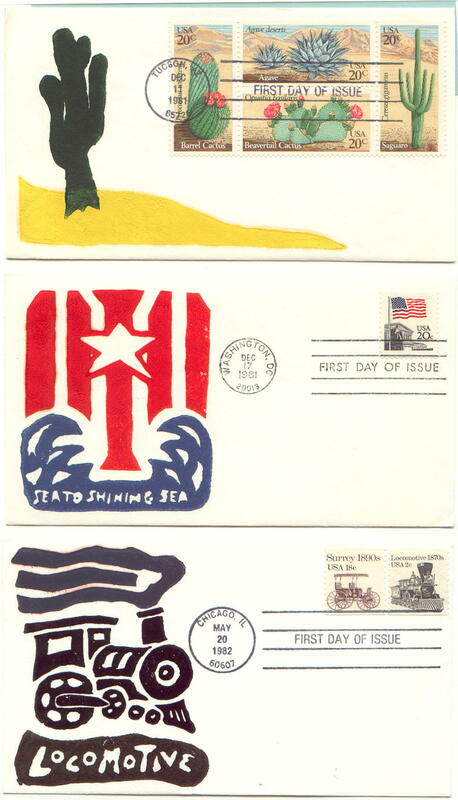 From the time he was born his parents had print shops and he was raised around offset presses, cameras, plate makers, paper, and ink. 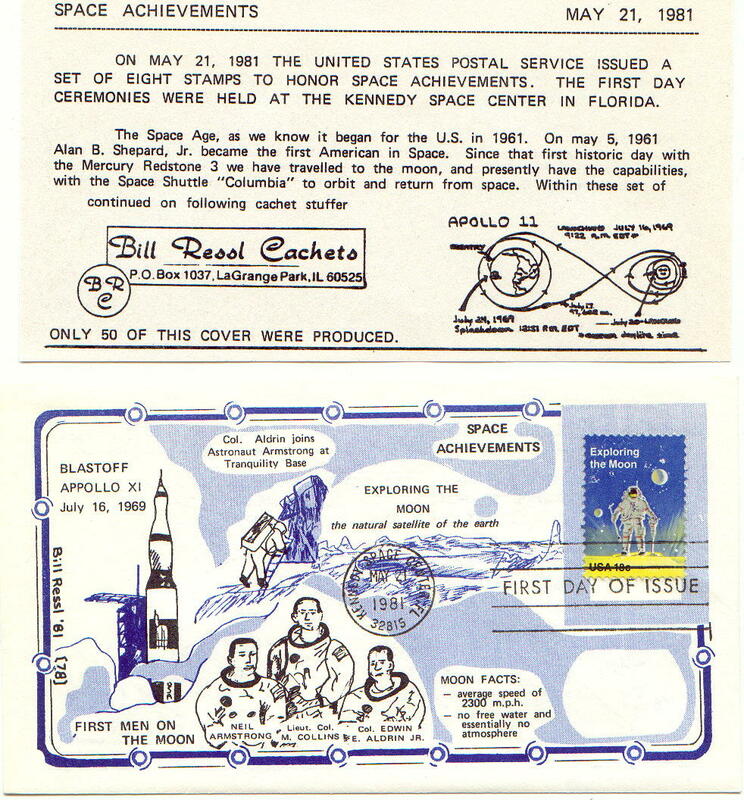 His earliest memories are collating large product manuals with his parents and brothers. 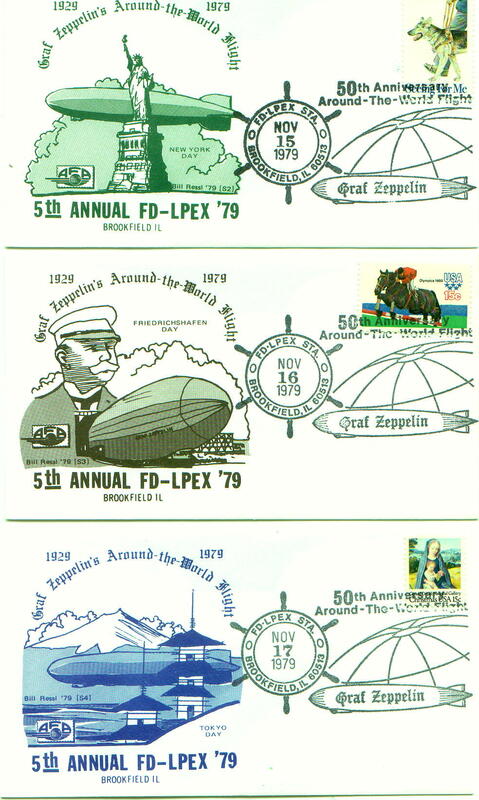 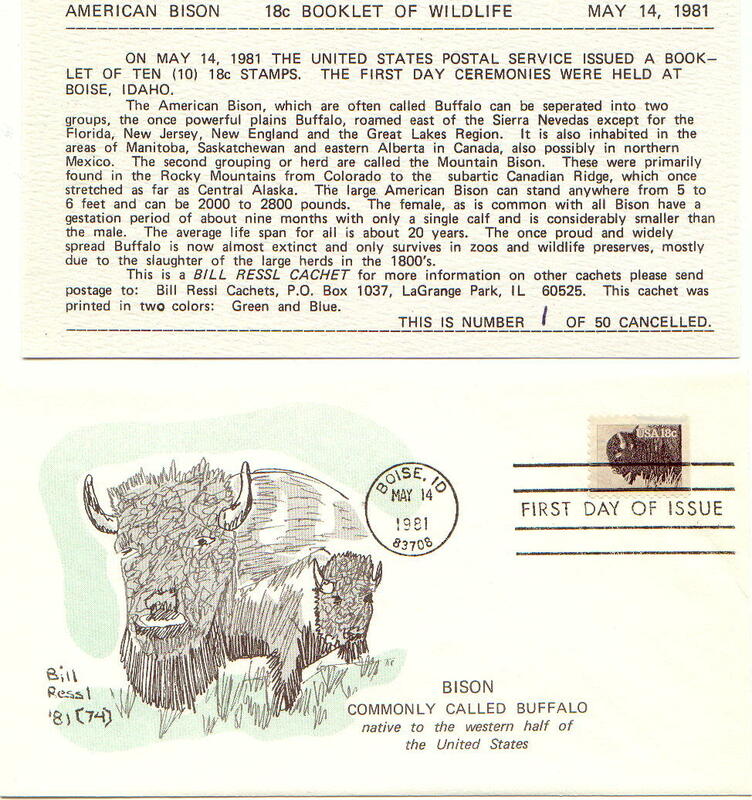 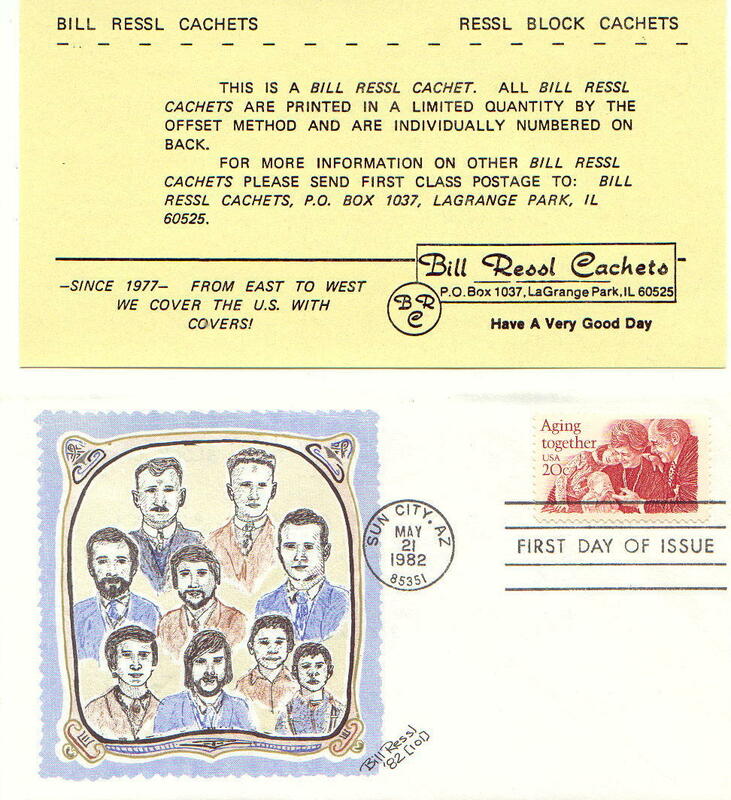 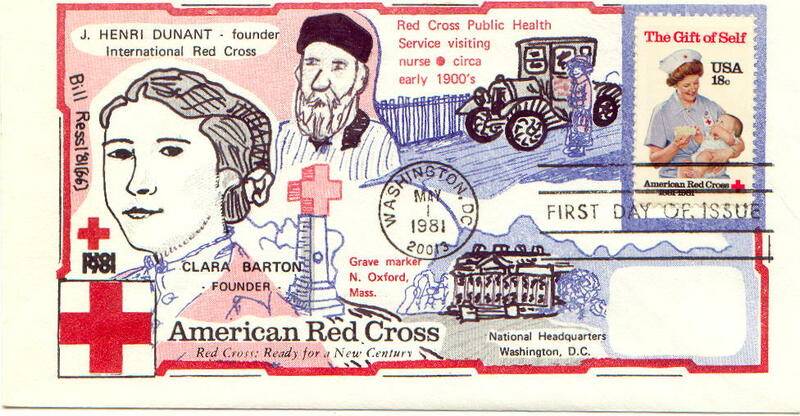 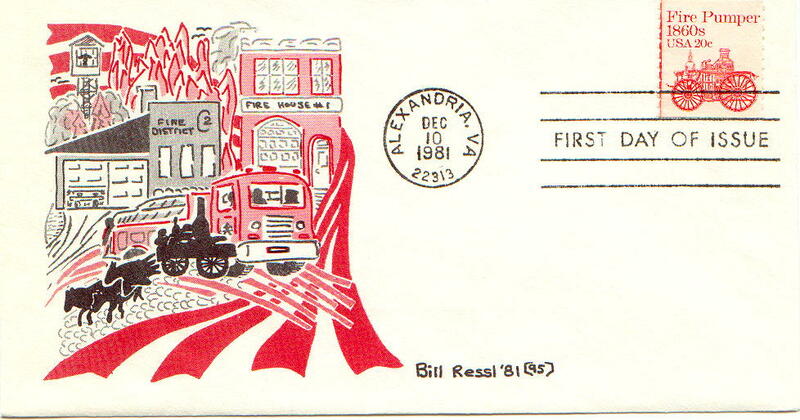 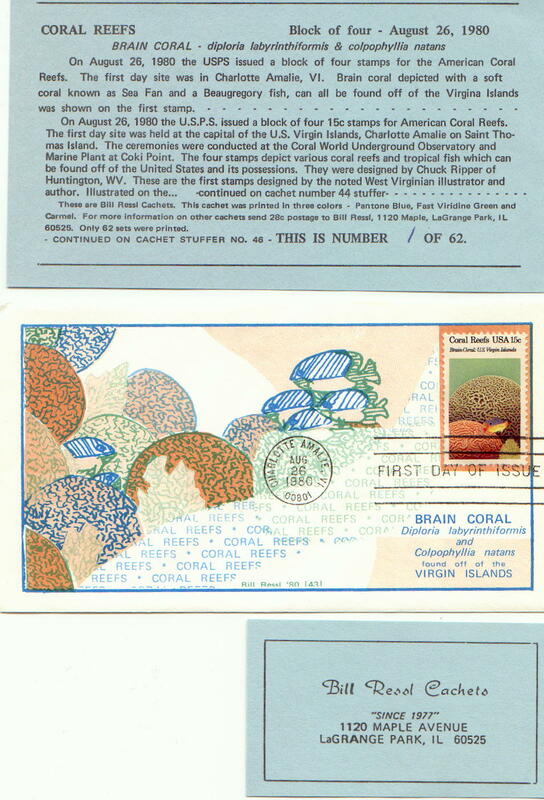 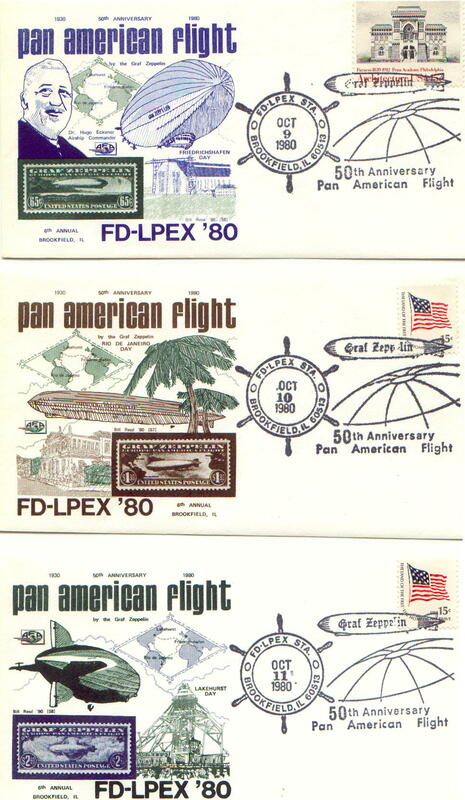 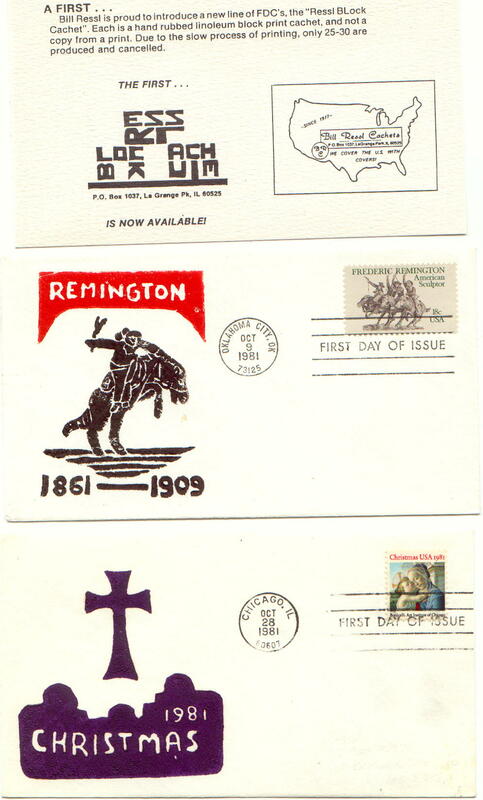 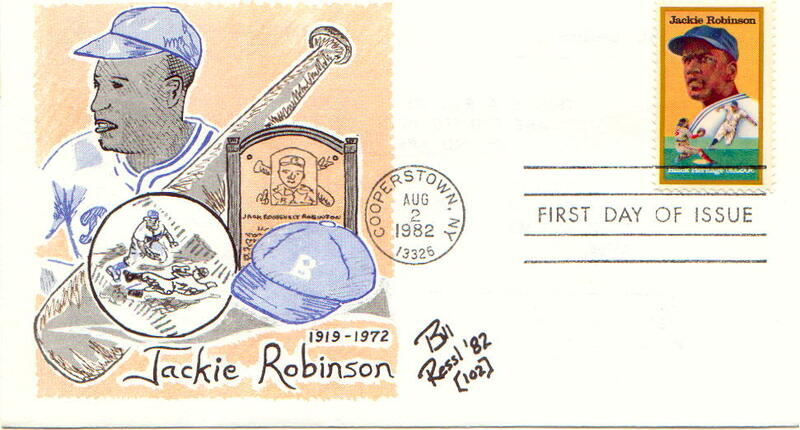 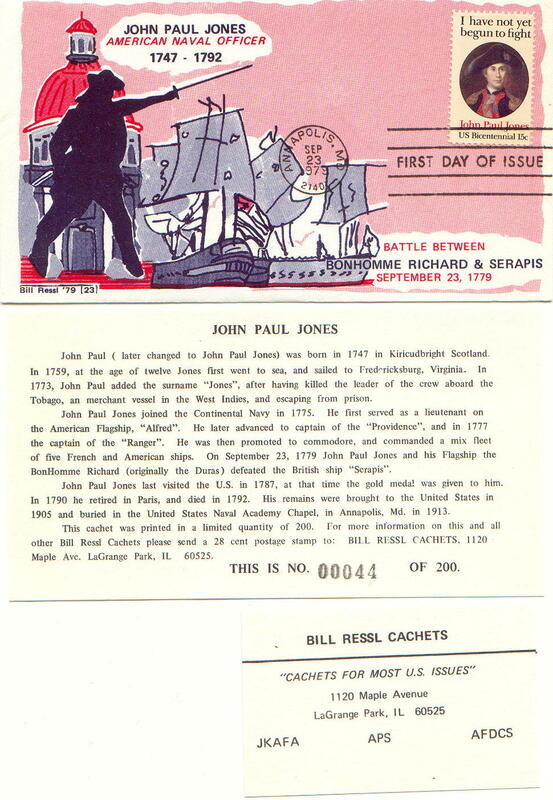 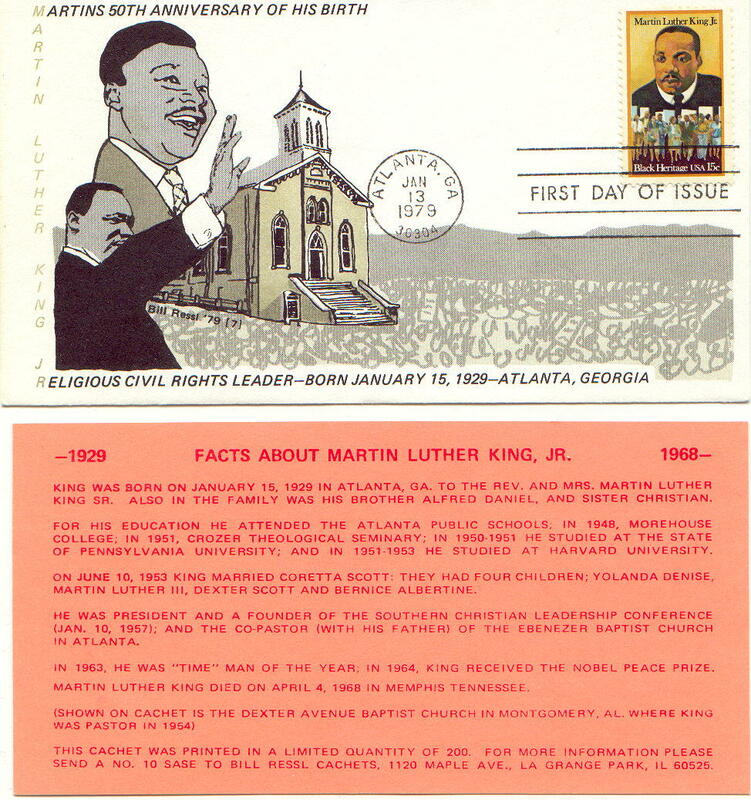 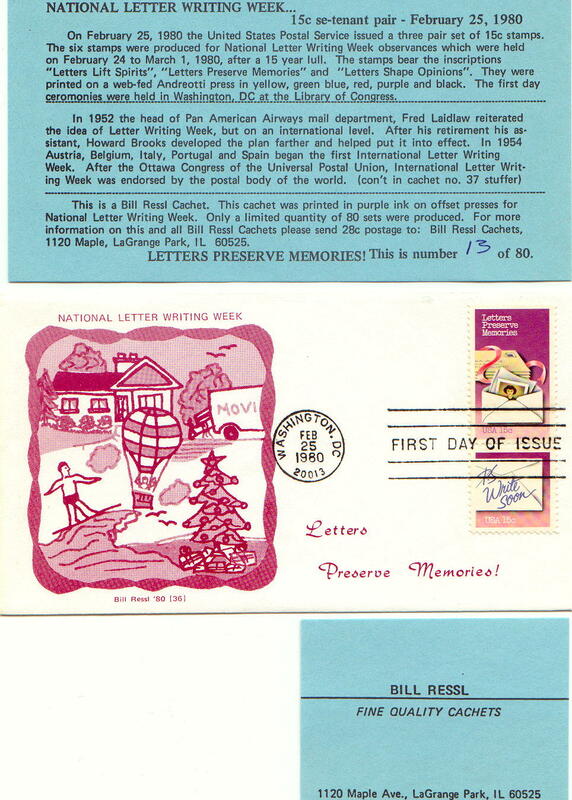 In 1977 a print shop customer and first day cover/stamp collector Earl Wellman from Brookfield, Illinois encouraged Bill to design his first cachet. 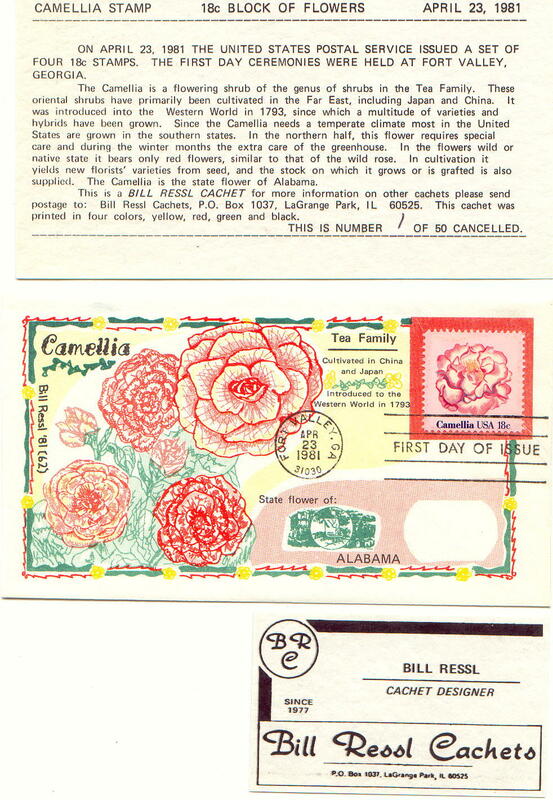 With the help of his father, who always saw printing as an art, Bill created his first cachet (first day cover) and soon began producing Bill Ressl Cachets. 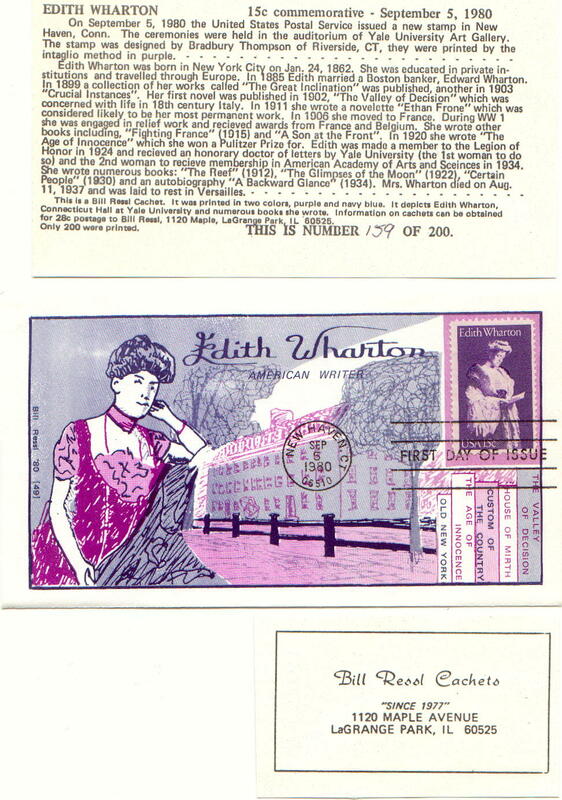 Bill soon learned, in an age before computers, to run the Multilith 1250 single color offset press and was involved in all aspects of creating the cachets - from researching and drawing the artwork, making negatives, stripping and burning plates, as well as often mixing ink colors and printing his Bill Ressl Cachets. 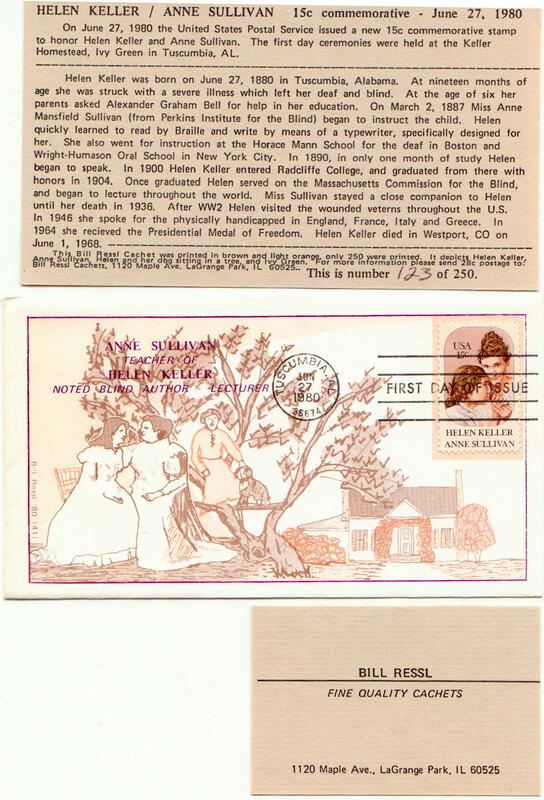 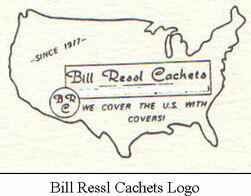 Bill produced Bill Ressl Cachets from 1977 to 1982 and Ressl Block Cachets from 1981 to1982. 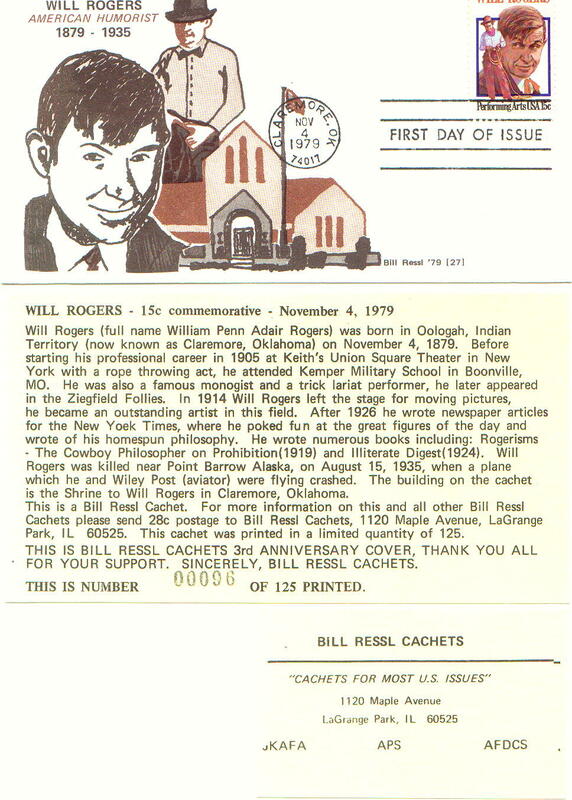 Bill designed over 100 different cachet designs usually printing each in quantities of 50 to 200 on his trusty little brown offset press and later some very limited linoleum block print cachets. 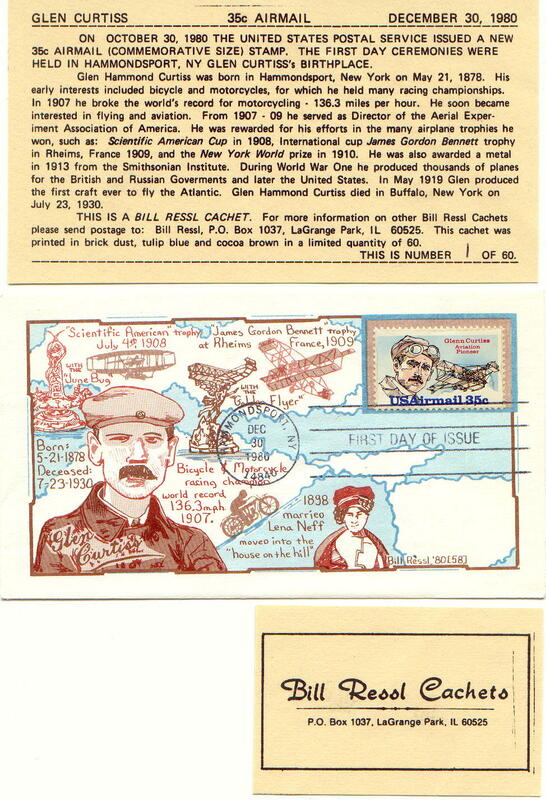 Today these cachets can be found periodically on eBay and other websites.